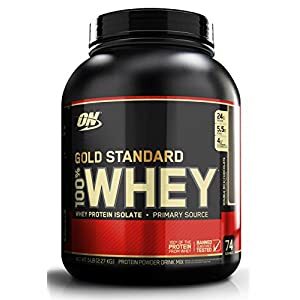 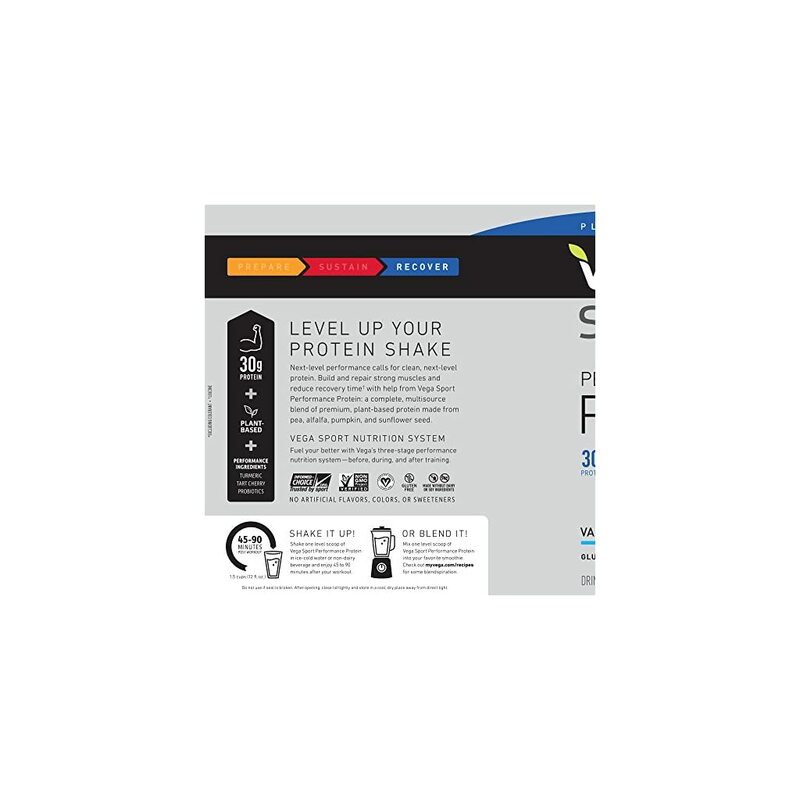 Next-level protein for next level performance. 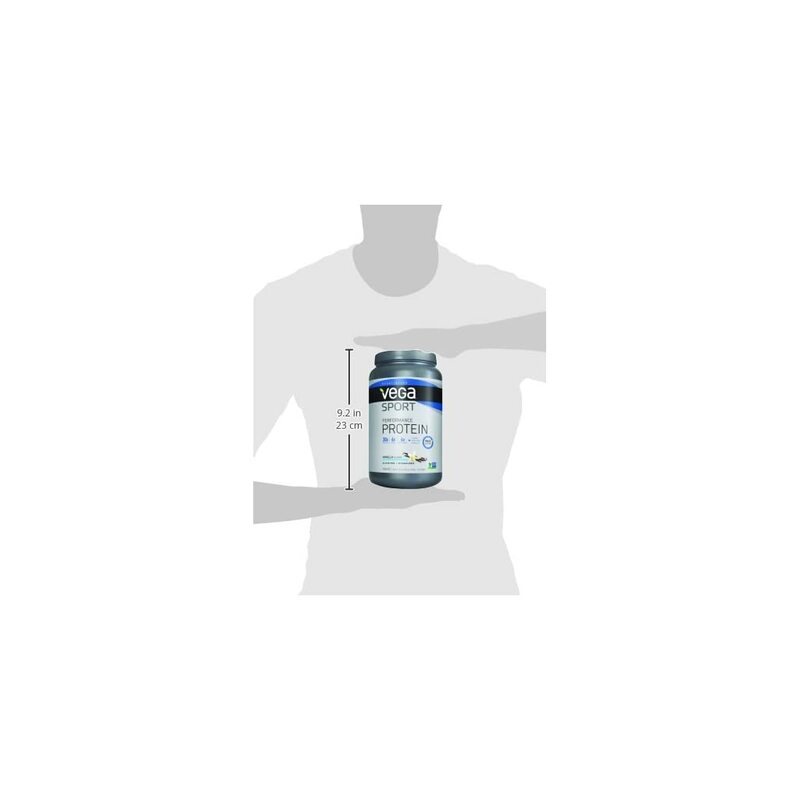 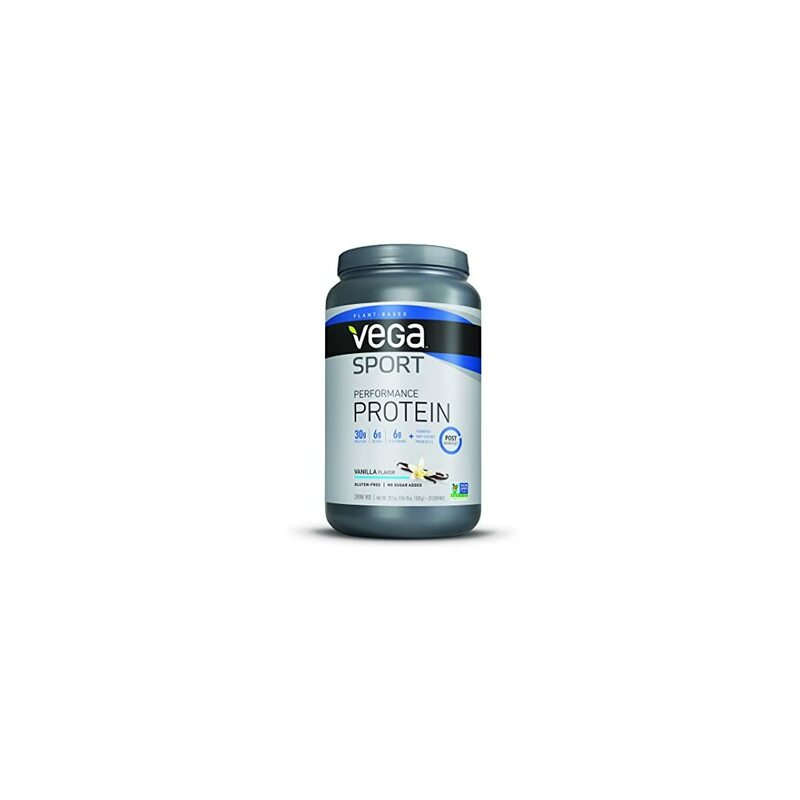 Lend a hand build your muscles and strengthen recovery with Lend a hand from Vega Sport Protein. 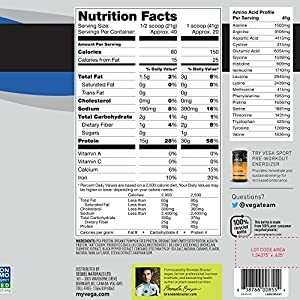 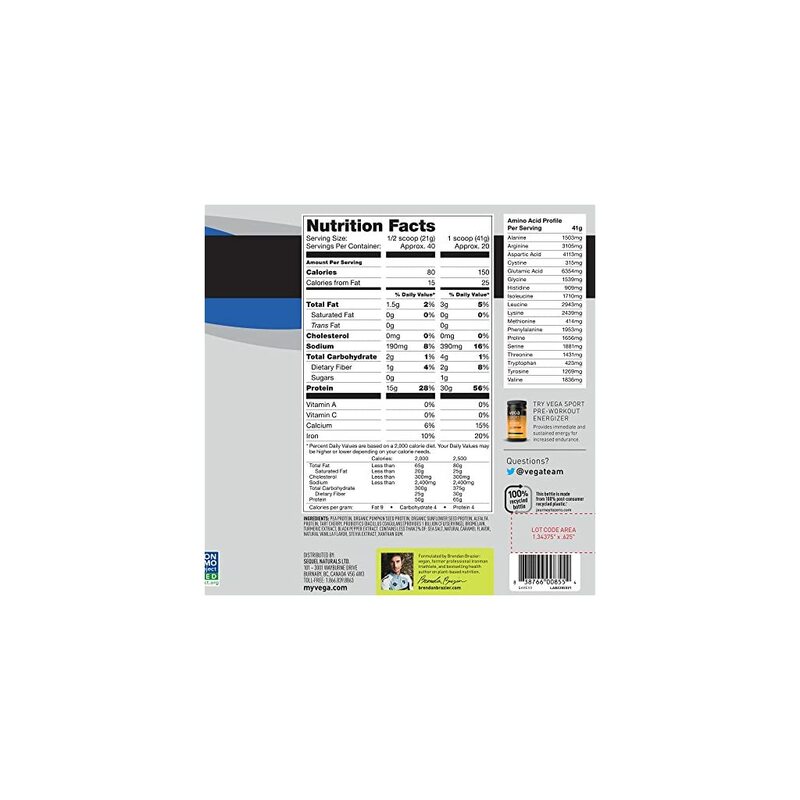 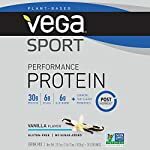 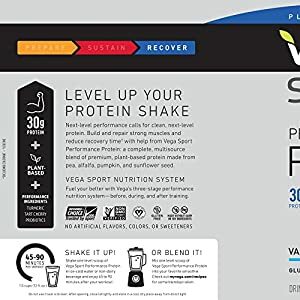 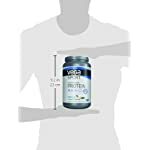 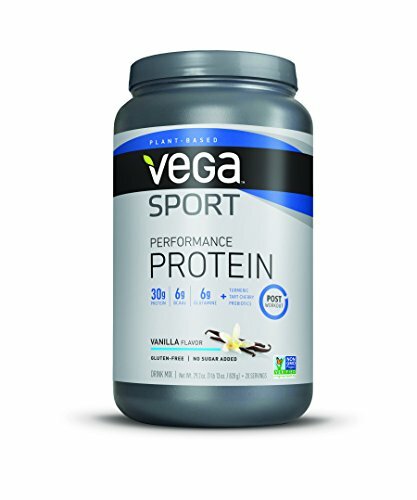 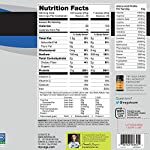 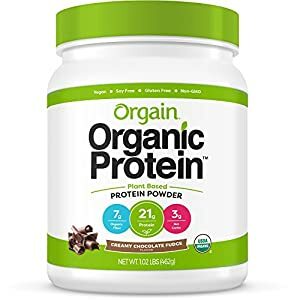 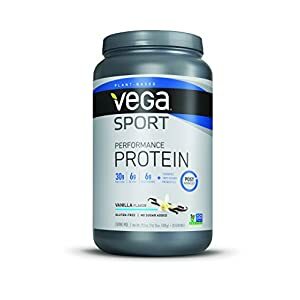 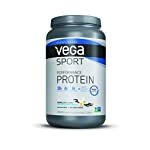 Featuring 30 grams of plant-primarily based protein, made with premium plant-primarily based ingredients, including pea, pumpkin seed, organic sunflower seed proteins, and alfalfa, Vega Sport Protein helps level up your post-workout protein shake. 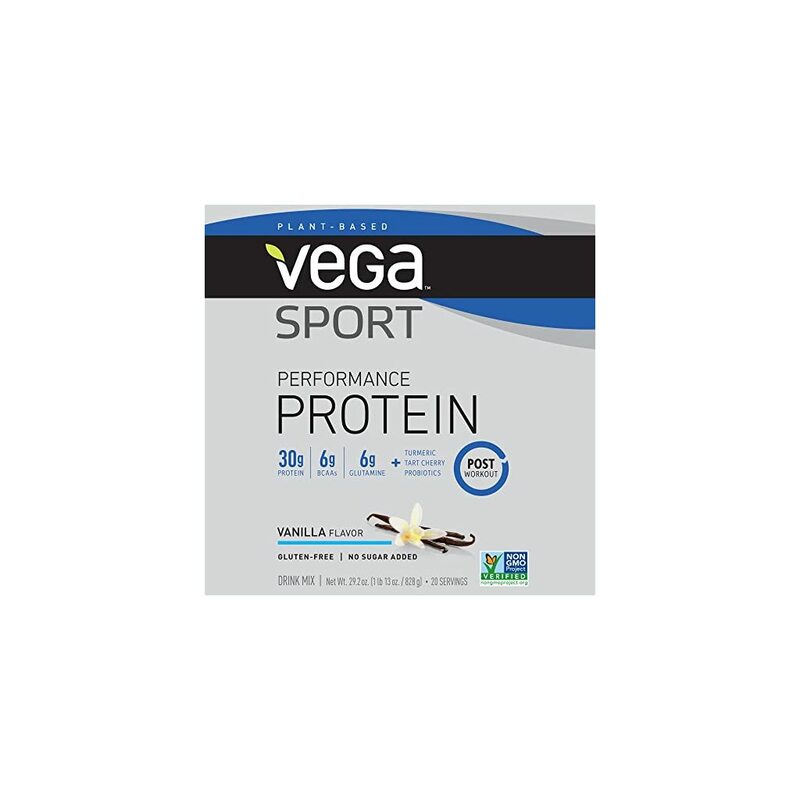 Each and every delicious post-workout serving of Vega Sport Protein powder boasts 6 grams of branched chain amino acids (BCAAs), and probiotics. It’s easy to make on-the-go post-workout shaken with ice-water or non-dairy milk, and you’ll be able to also add it as a protein supplement on your favorite smoothie recipe. 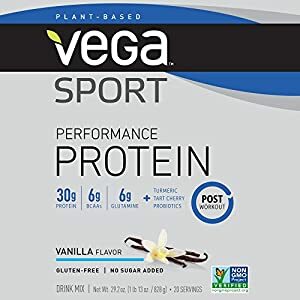 To be had in Vanilla, Chocolate, Mocha or Berry flavors. 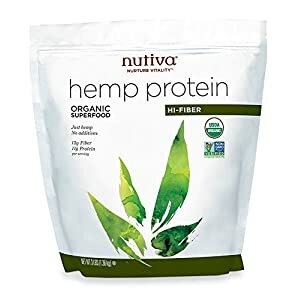 Now To be had in 45 serving tub!